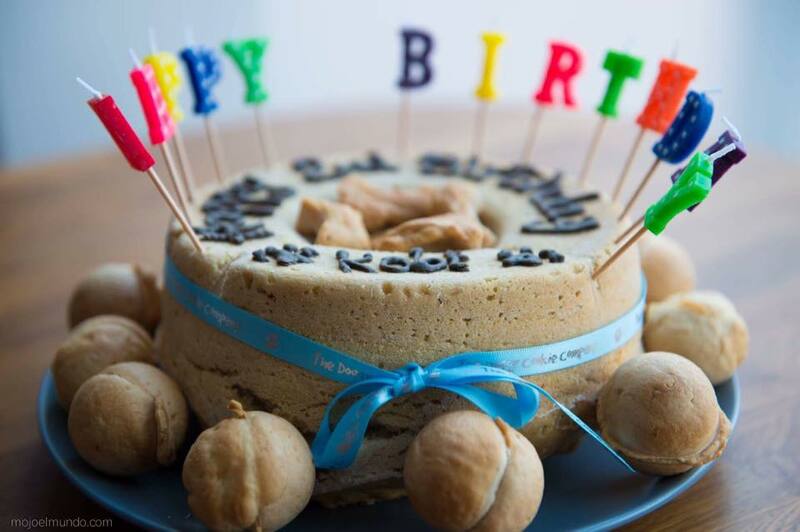 Wish your dog a Happy Birthday with this delicious cake made using our famous liver cake recipe. It is made in the shape of a dogs bowl and comes with liver cake balls round the outside and little liver cake bones in the centre and a packet of candles. Message written on the top with melted dog chocolate.Please put message in the personalisation box below along with date of birthday so I can make sure delivered as close to date as possible. These cakes are sent out with a chilled pack first class delivery so you will need to have it delivered to an address where someone will be in or they will need to be collected on the day the card is left.